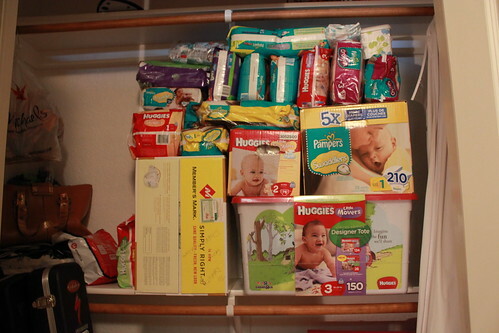 The problem is, diapers are not a WIC-covered item, and the twins easily zip through close to 60 per week. Food pantries can be a sporadic source for the pricey baby staple – especially the right size – because they rely on donations. That’s where Benda’s Diaper Project comes in.